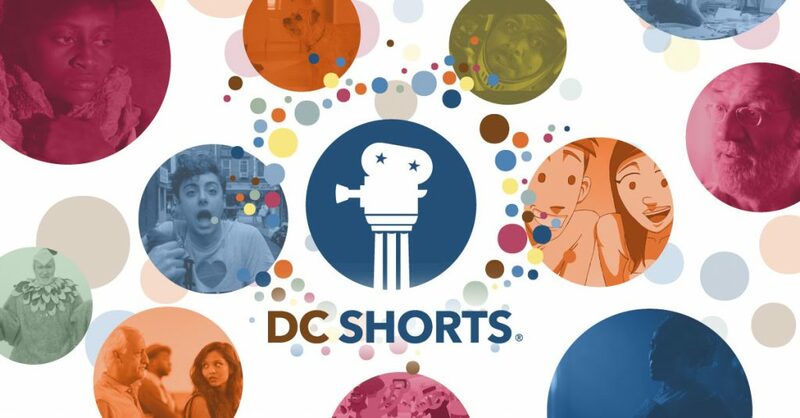 We are very excited to be selected to screen at the exciting DC Shorts Festival this September. 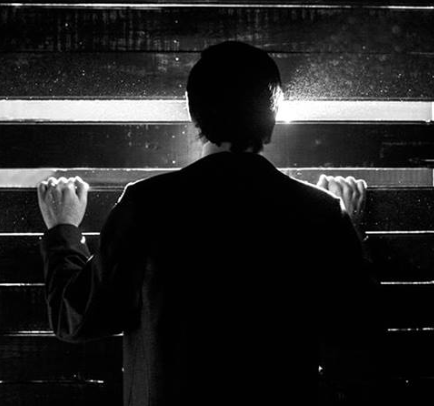 In their own words, the 2018 DC Shorts Film Festival showcases one of the largest collections of short films in the USA. Out of over 1200 entries from around the globe, our programmers have selected 130+ unique films in 18 showcases that reflect the 30 nations they represent — and bring a world view to Washington, DC. There will be 3 screenings for Taniel at Landmark’s E Street Cinema, 555 11th St NW, Washington, DC 20004, see the details below and join us! Sat, Sep 8, 2018, 2:00 p.m. Wed, Sep 12, 2018 9:00 p.m. – 10:30 p.m.